This course will cover every topic and minor details that may appear on the CPCU® 557 exam. This course is updated according to the latest edition of the CPCU® 557 exam, this course is up to date with the current content of the exam. Pass your CPCU® 557 exam using our Comprehensive Online Course or your full money back, guaranteed. If you don’t pass your exam using our Comprehensive Online Course, we will issue you a full refund for the cost of the program. Stop wasting your time studying. It’s time to pass in less time with less studying. Pass the CPCU® 557 exam in just two weeks of studying (with a 99% pass rate). 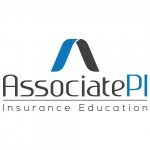 400+ PRACTICE QUESTIONS – Quiz questions for each topic of the CPCU® 557 exam to ensure you grasp the main concepts. 2 COMPLETE PRACTICE EXAMS – 85 questions each, formatted exactly like the actual CPCU® 557 exam (with the same number of exam questions) to give you a “real exam” feel. CPCU® INSIGHT – Course includes our insight detailing what to expect from each chapter on the CPCU® 557 exam, detailed answer explanation of each quiz question, and our personal email support to provide advice on any question or exam topic. MONEY BACK GUARANTEE – Pass the CPCU® 557 exam with our Comprehensive Course or your full money back, guaranteed. A: The major benefit of our online course is that each section and question was handcrafted by a CPCU® expert that has passed the CPCU® 557 exam, meaning we know exactly which topics are important and how the questions are formatted. 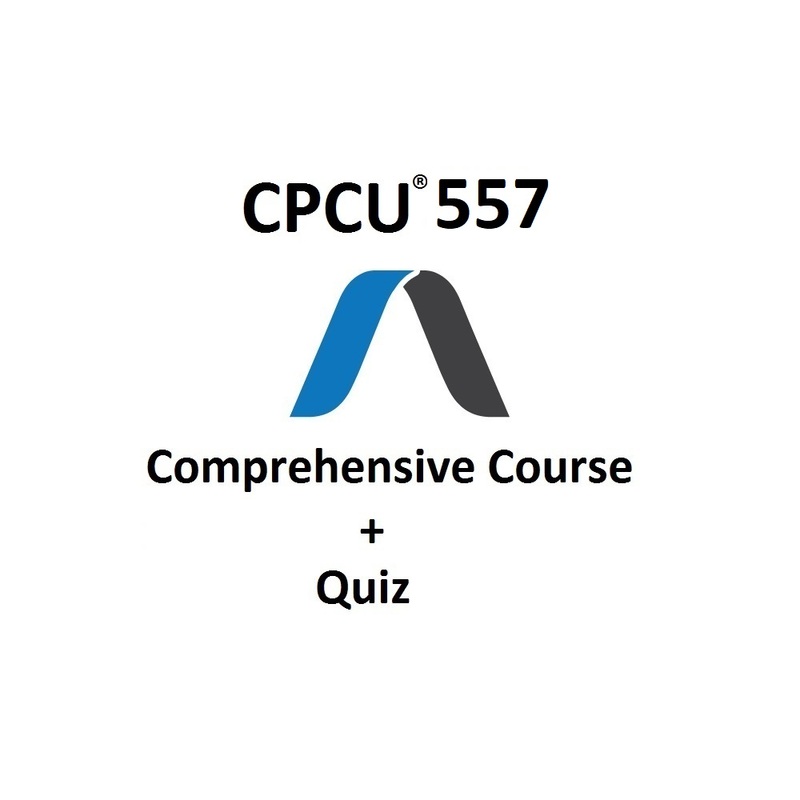 By replicating the questions as closely as possible to the actual CPCU® 557 exam, we give our course and practice exams a “real exam” feel, helping our users better prepare for their exam.